Register for Batches Post Monsoons! Season 6 of the SSE Champions League is Well Underway! 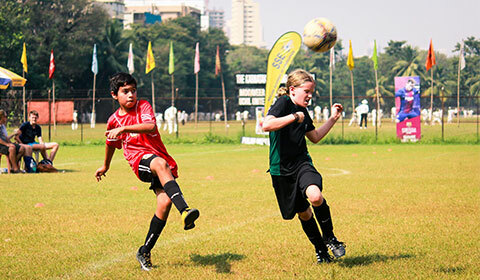 The SSE Champions League (SCL) 'Season 6' kicked off successfully on November 13th 2016 at the Karnatak Sports Association Ground with a total of 42 Teams from the U8 to U16 Age Groups participating. 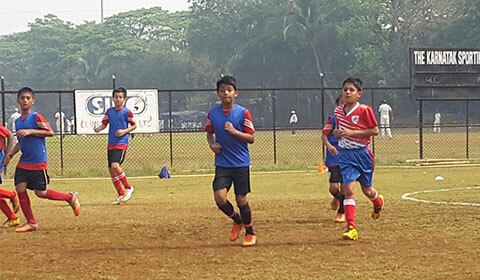 Soccer Schools of Excellence (SSE) is now training over 1000 players at it's 29 various locations every week in Mumbai. We would like to officially thank all past and present coaches, technical directors and advisers, SSE players and parents, our family and friends, various football partners and the football fraternity at large who have supported us along the way. 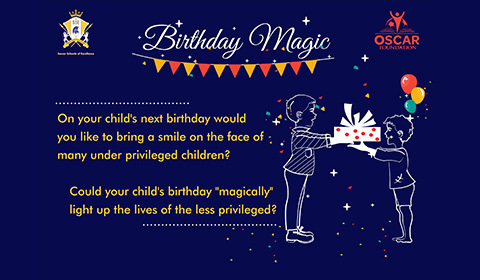 On your child's next birthday would you like to bring a smile on the face of many under privileged children? So does your child love football? Then the SSE Champions League is here for you! 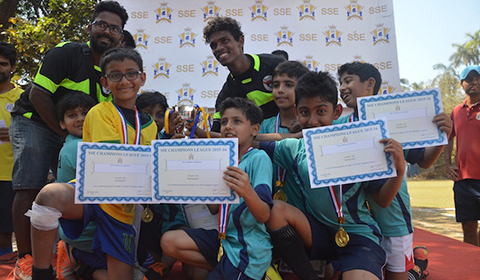 The SSE Champions League (SCL) is a Football league organised by Soccer Schools of Excellence (SSE), a leading football school that trains over 800 players in Mumbai every week. 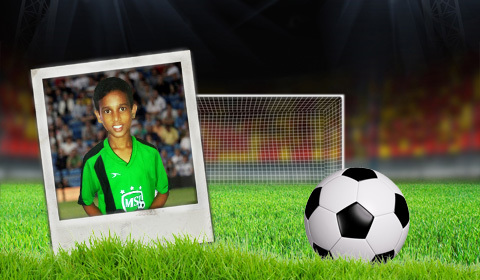 SSE have been pioneers of League Football for kids of the city, now entering its 6th League Season. 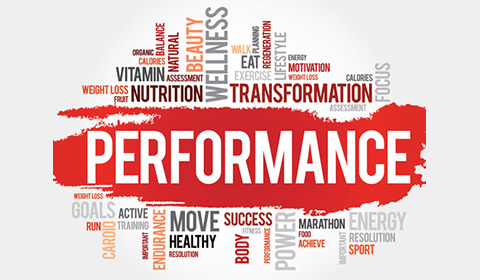 We are delighted to team up with Cafe Nutrition to provide valuable information and knowledge to parents and SSE players about the importance Nutrition plays in contributing to enhanced sports performance. 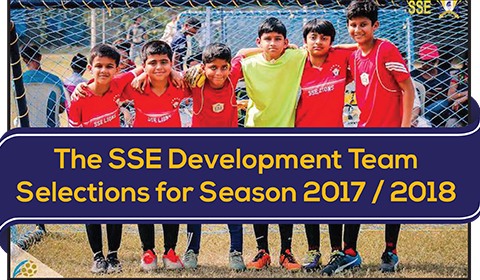 SSE is proud to have put together the 2nd season of it's Youth Football Championship (YFC) for competitive academy teams of the city. 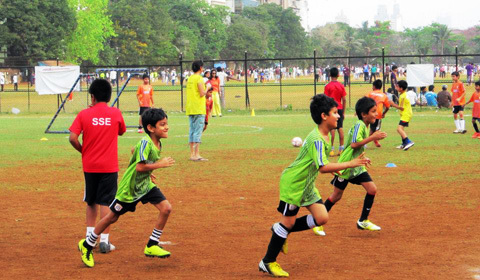 Currently there are many competitions across the city for school teams only to participate in and test their talent with other budding players. UFC crowned "CHAMPIONS" of TFL 2015-16! 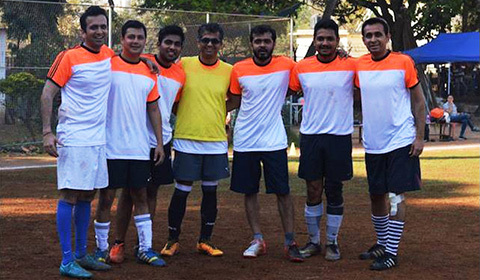 Total Football League (TFL) is an open age 5 a side league, played on Sunday mornings at KSA grounds, Churchgate. The 2015-16 season was the 6th season of TFL league football. This year, the league was smaller with 12 teams participating. 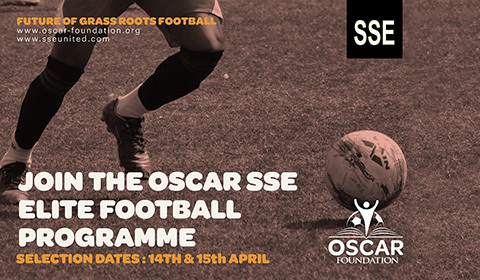 Soccer Schools of Excellence (SSE) has recently launched The SSE 'Parent Toddler' Football class which has been well received by our parents and kids. 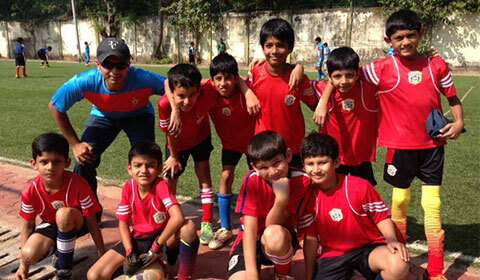 SSE participated in a weekend tournament organized by BaySports at Kamla Mills for Under 8, 10 & 14. 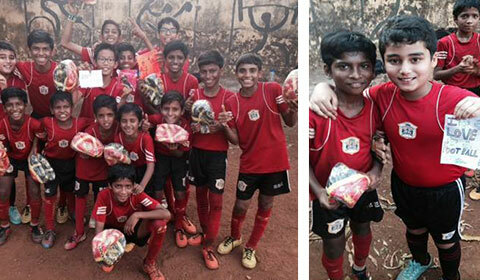 The SSE Under 10 team won the tournament winning all their matches in their age group. We are excited to offer your child an opportunity to train in Barcelona at FCBarcelona football club’s official training facilities under the FCBarcelona training methodology. 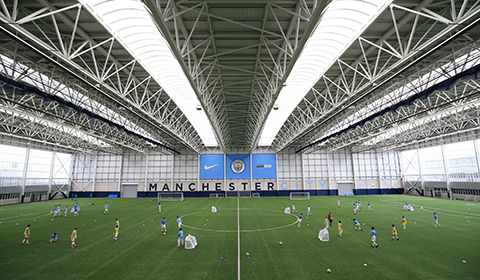 In our 5th season we had close to 350 players or 44 Youth Teams demonstrating what they have been learning week in and week out at their respective training centers. 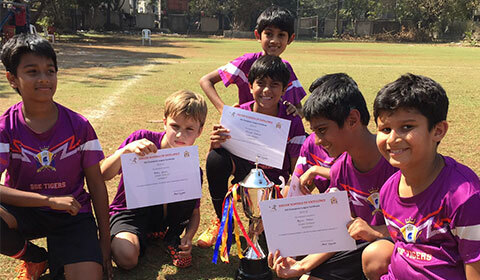 Teams registered this year were from prominent schools like the American School of Bombay, Ascend International School, JBCN International, etc. 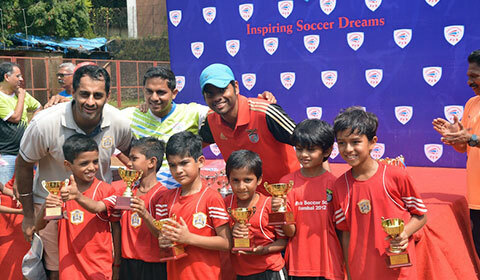 Other Soccer Schools like FFA, Kings United, Nishant United, Kooh Sports and Young Stars also took part. 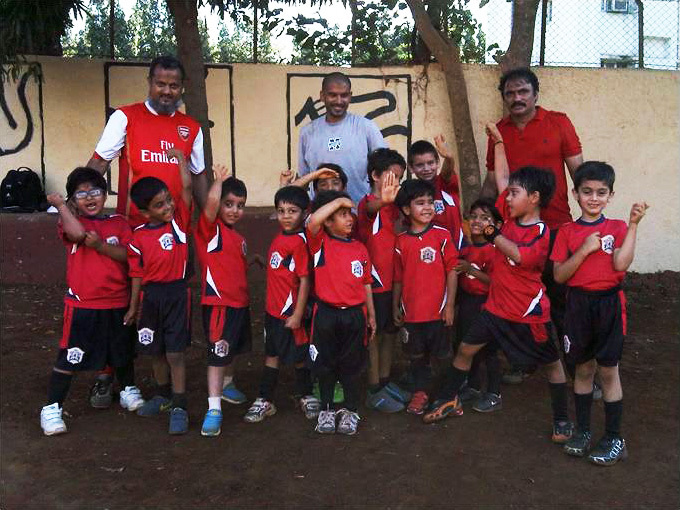 The 1st SSE Football Buddies Meet took place on 30th January, 2016. It was a fun filled day where all players got to know each other & did what they enjoy the most, played football! SSE completed 6 years as an academy in January, 2016. We are truly humbled & appreciate all the support & guidance received by everyone during these years. The 5th Season of the SSE Champions League has Kicked Off! So does your child love football? If you think the answer is an overwhelming yes, we then hope they are playing in our 5th season of the SSE Champions League! 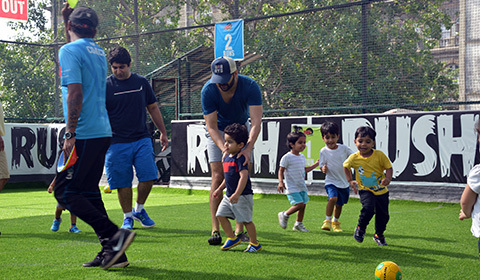 As the 5th Season of the famous SSE Champions League is fast approaching, we would like to highlight the role Parents play in the development of their child's sporting life. The SSE Sharks and Panthers U10 Teams did us very proud this past weekend. It was a classic story of the underdogs. 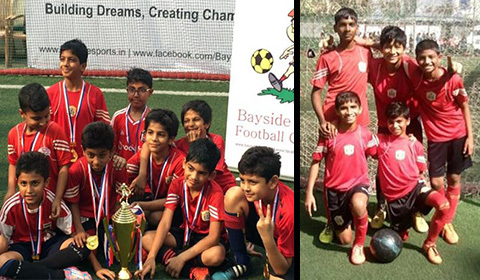 We fielded 2 New and Balanced U10 Teams who had only 1 friendly game under their belt, were a relatively young team with an average age of 8.5 years and who on the day had to play without substitutions to qualify and then go through the semis and win the Finals! 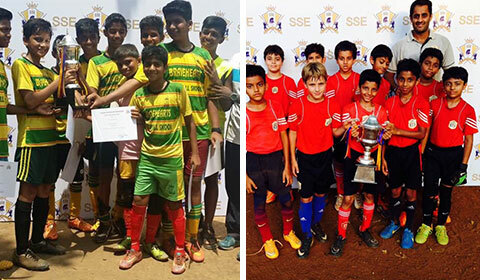 SSE organized friendly matches for its Development Teams in the months of August & September, 2015. In August, SSE played Oscar Foundation. In total we had 7 matches across Under 10 to Under 19 age groups. It was a great experience for all the teams. At the end of the matches, SSE players donated sports shorts to all Oscar players. 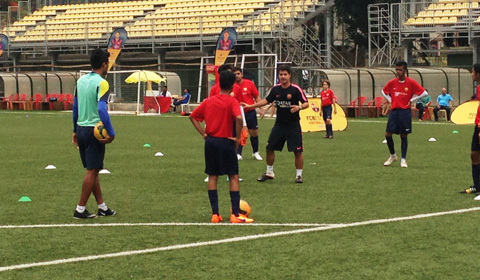 The FCB Escola Football Camps are organised in India by Conscient Football. 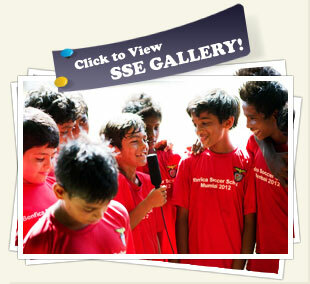 SSE has been associated with the Camps in Mumbai and other initiatives to provide marketing support. 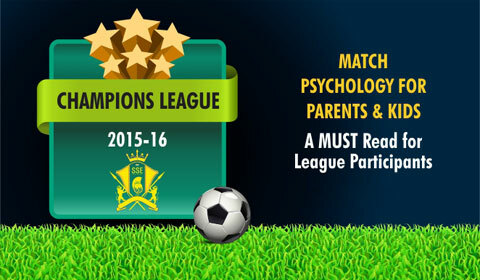 So does your child love football? Then Champions League Football is here for you! 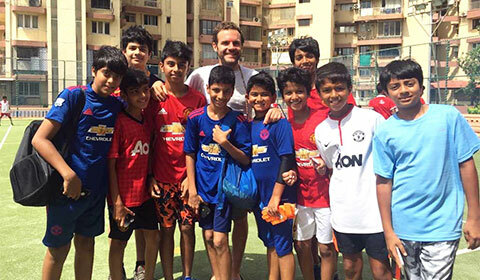 The SSE Champions League (SCL) is a Football league organised by Soccer Schools of Excellence (SSE), a leading football school that trains over 800 players in Mumbai every week. It's never too late to hone your skills, rusty or not, and get your fitness box ticked off at the same time! The SSE Free Age class is 4 years strong and was initially started for Fathers of our young players who wanted to come back onto the field. Did you know SSE’s original training curriculum was made by Mr.Pradhyum Reddy? 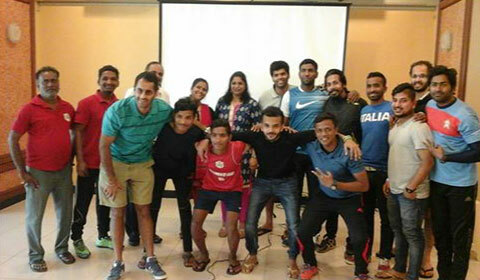 Mr. Reddy is a UEFA A License Coach who was Head Coach of Shillong Lajong FC & Assistant Coach at Bengaluru FC, both Indian League Clubs. Joy of Giving - Donate your child’s old items today! 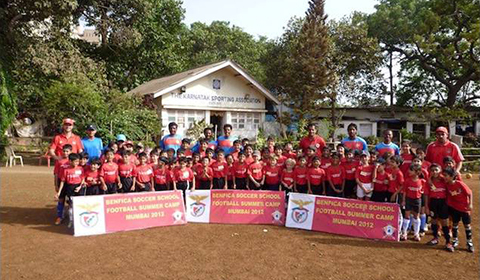 SSE’s first international camp in Mumbai was held by Benfica Football Club from Portugal in April, 2012. There were close to 120 participants who took part in this week long camp. 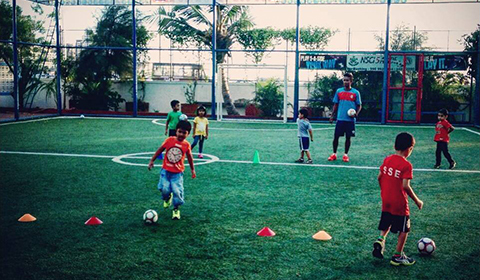 SSE is back to providing football classes once again at Worli for children between the ages of 3 – 12 years. Classes are at convenient after school timings from Monday to Thursday at the NSCI Club. 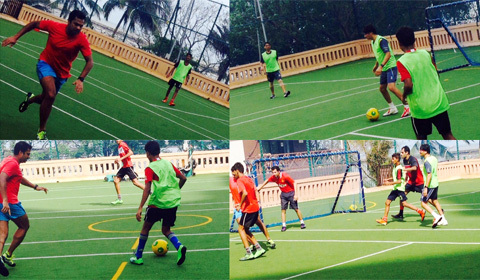 NSCI has laid 2 New Astro Turf football grounds within the club facilities. Registrations are open to Members & Non-Members of the club. SSE Fitness Classes – Fundamental requirement for any sport. 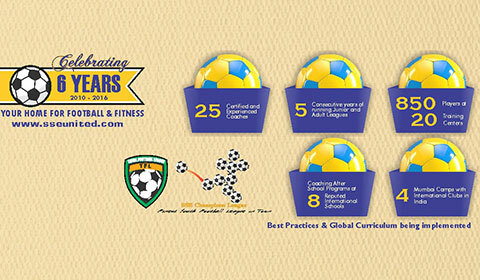 Kleinetics is a unique Fitness program for kids aged 6-14 that is aimed at improving the fundamental requirement of any sport – Fitness. For children to have success in sport – either for recreation or competition – it is important they master movement skills. 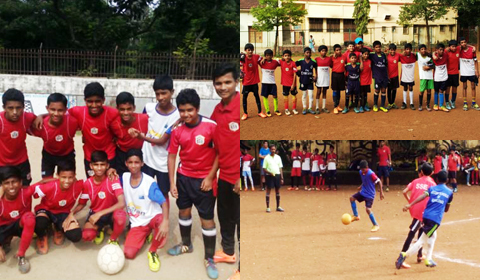 A total of 8 different NGO’s (64 players) from the city took part in the 3 month league. Just like the previous year, the league was filled with action & intensity as each team gave it their 100% in every game. 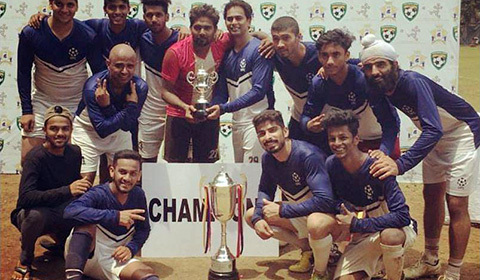 KSA Foundation beat last years winners Magic Bus on the last day to win the league. 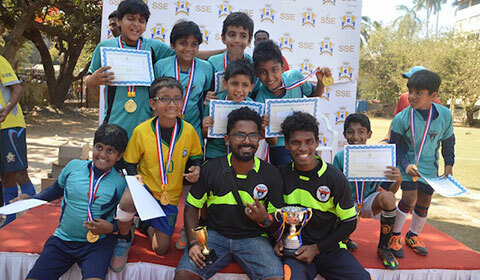 Bravehearts and SSE Win the 1st Inter Academy Youth Football Championship. 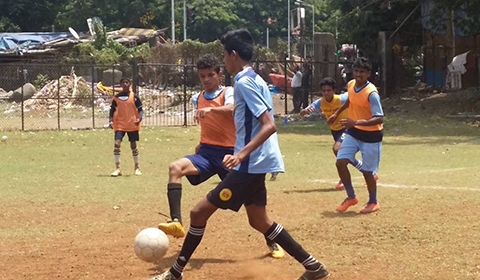 The 1st Youth Football Championship (YFC) concluded on April 19th 2015 at the Karnatak Sports Association Ground, Churchgate. 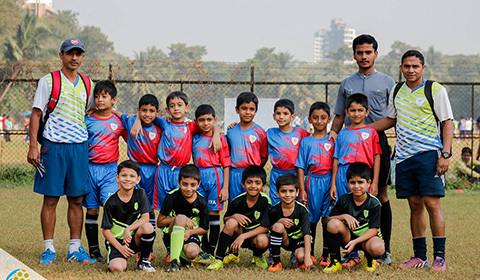 SSE is proud to be pioneers yet again to conceptualize and organize a much needed Inter Academy League in Mumbai. The thought process behind this concept was rather simple. What do Messi, Iniesta, Xavi and Busquets all have in common? They are among the world’s best, if not the best, players in their respective positions and they play for FC Barcelona. 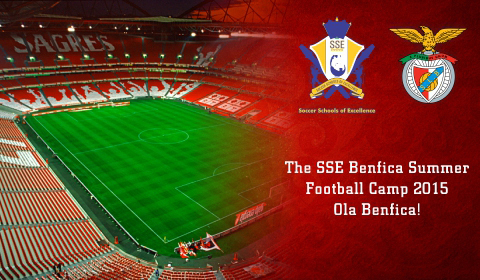 We are happy to announce our latest player development program at SSE, a 10 Day Camp at the Benfica Football Academy in Portugal from 15th - 25th June,2015. 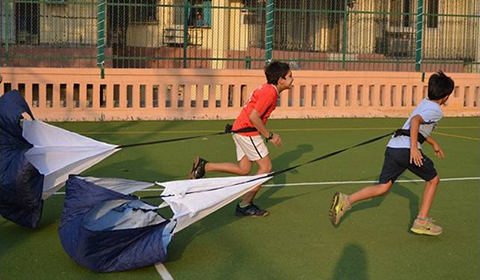 SSE is proud to be pioneers yet again to conceptualize and organize a much needed Inter Academy League in Mumbai. The thought process behind this concept was rather simple. 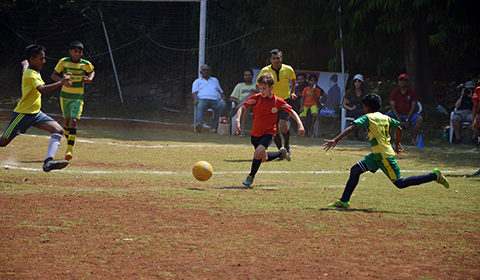 Currently there are many competitions across the city for school teams to participate in and test their talent with other budding players. 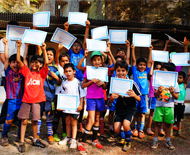 Soccer Schools of Excellence (SSE) is proud to have been delivering quality and reliable football coaching, Junior and Senior leagues and camps to kids and adult players of Mumbai City. 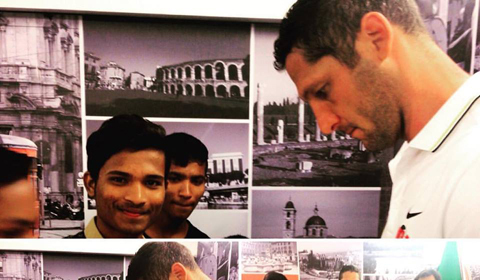 To be part of the history of Mumbai and Indian grassroots football has been an honour and our privilege. SSE is delighted to have successfully concluded the 4th Season of the SSE Champions League (SCL). This season, we welcomed many new teams from across the city, some traveling far distances to make SCL 4.0! As our standard procedure, we have NGO Teams who complete our DNA at our leagues. 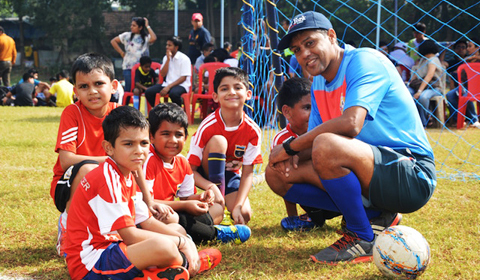 A special thank you to Oscar India and Magic Bus for sending their players to take part! 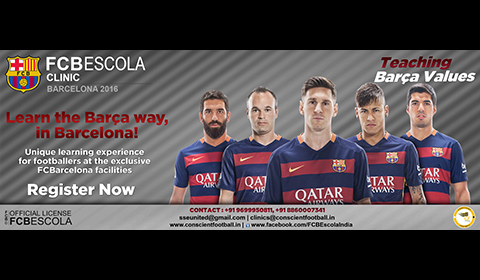 Soccer Schools of Excellence (SSE) is happy to announce the 3rd FCBarcelona Football Summer Camp 2015 in Mumbai to be held at the Oberoi International School in Goregaon! 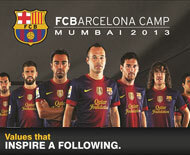 SSE have been chosen as local partners to Conscient Football who have the exclusive rights to FCB camps in India. Total Football League (TFL) is back with 30 Teams this year from all over the city. 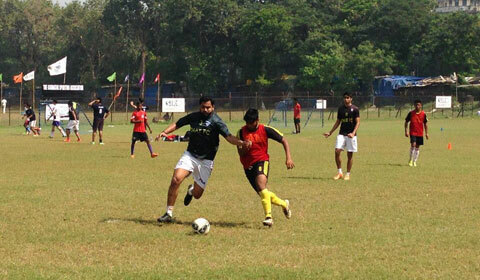 Amateur and Professional Footballers have been locking horns on Sunday mornings at the Karnatak Sports Ground, Cross Maiden 4 years running and kicking! This 5 a side League has consistently given players an opportunity to play regular and round the year Football just like what the passionate are used to watching on the Television! 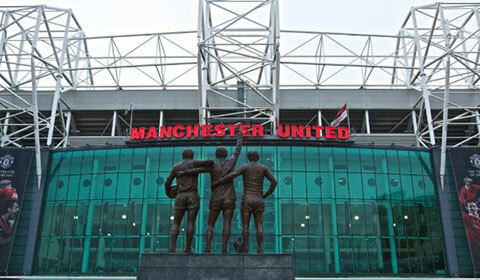 Football can never be enough! 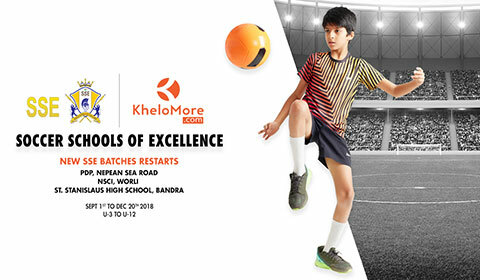 Soccer Schools of Excellence (SSE) is delighted to have kicked off another season of pulsating 5 a side Football action for young players of Mumbai City. Being the pioneers of regular 'League Football' for kids in the city, the SSE Champions League (SCL) brings together SSE players from all our training centers and teams from various schools, academies and NGOs. 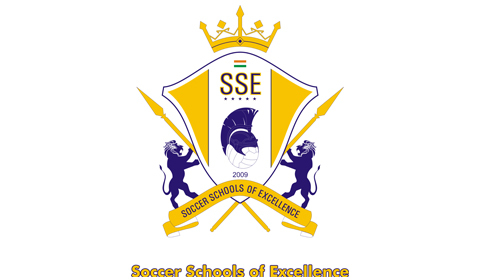 Soccer Schools of Excellence (SSE) is happy to share that our first maiden trip with academy players was held from October 25th to 30th 2014 during the Diwali Break. 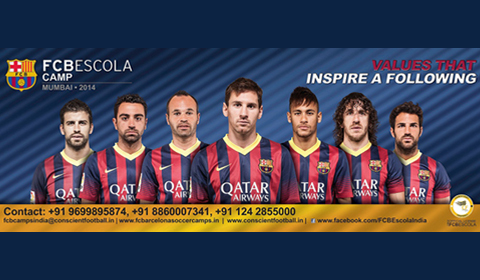 Soccer Schools of Excellence (SSE) is happy to announce the 2nd FCBarcelona Football Summer Camp 2014 in Mumbai to be held at the Cooperage Stadium! 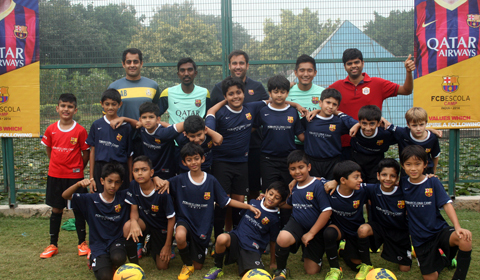 SSE have been chosen once again as local partners with Conscient Football who have the rights to FCB camps in India. 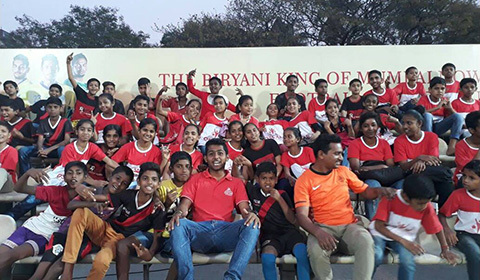 Liverpool Football Club (LFC) International Football Academy - DSK Shivajians is all set for its second leg of talent scouting in Mumbai to identify promising young football talent from the city. SSE recently participated in the Under 12 Youth Cup at Cooperage to give our Development Teams match experience in a competitive tournament format. We fielded our Under 10 and Under 12 Development Teams in the youth cup and both teams performed admirably. 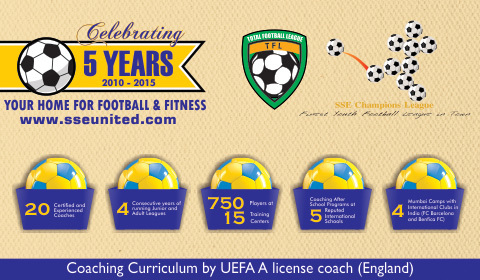 SSE Fitness Classes - Fundamental requirement for any sport. UFC crowned “CHAMPIONS” of TFL 2015-16! 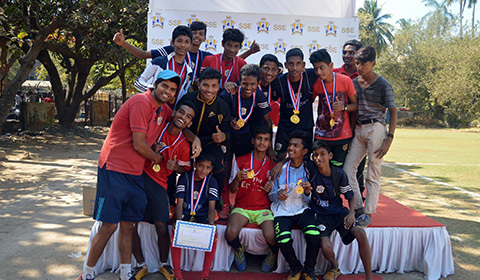 The 2nd SSE Community League 2015 took place from February, 2015 up to April, 2015. 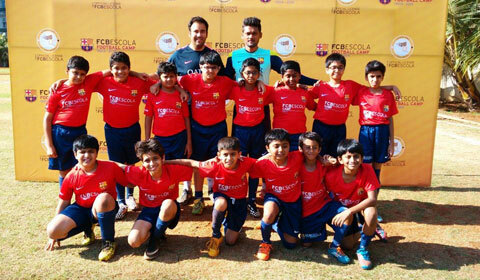 Conscient Football have chosen Soccer Schools of Excellence as their local partners for the FCBarcelona Summer Camp for kids in Mumbai! 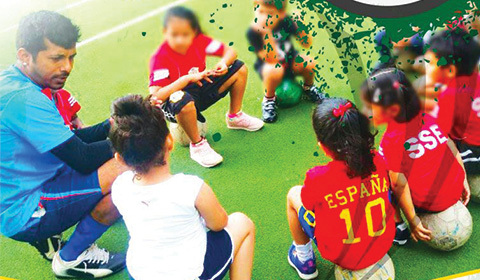 This will be the first time FCBarcelona will connect with passionate Football players of our city! 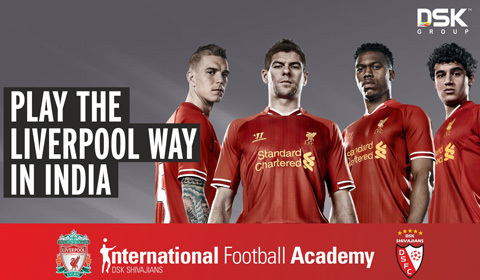 We are proud to be the Academy to bring you the Best International Camps to your doorsteps! 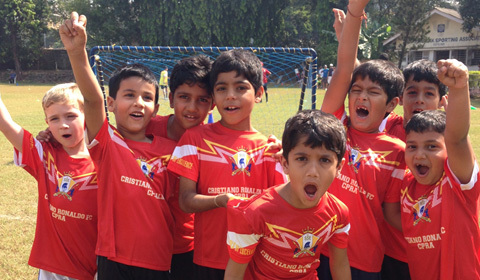 The CCI Christmas Camp 2012 was held at the East Lawns, CCI which kicked off on 22nd December. Boys and girls from the 6 to 10 year age groups took part in numbers.